(b. 1978) – the chief editor of the Znak monthly, Doctor of Philosophy. 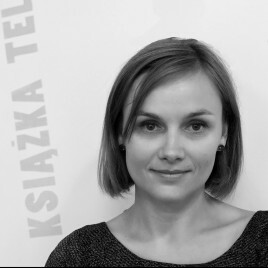 Her texts are published, among others, in Tygodnik Powszechny and Gazeta Wyborcza. She deals with topics of social changes in religious life, relations between the Church and the state, multiculturalism and problems of minorities.